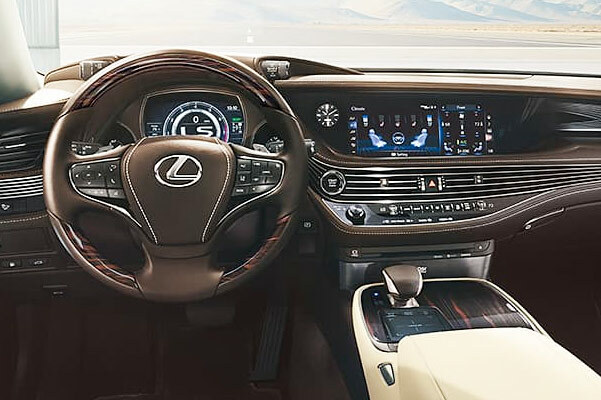 Get in the driver's seat of the new 2019 Lexus LS, a luxury sedan that's designed with the ultimate driving experience in mind. 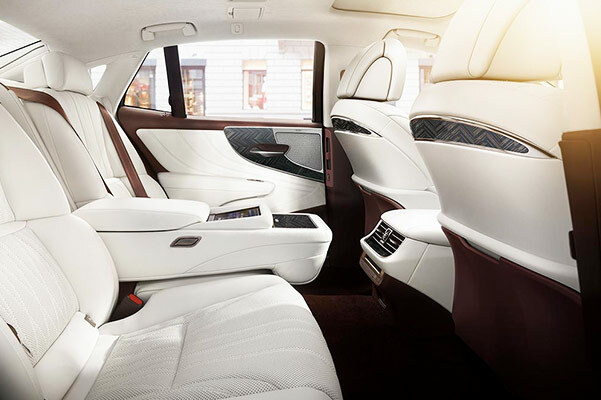 Upgrade your ride to the new Lexus LS 500, and you'll discover a host of comfort features that will make each ride more memorable than the last. If you're interested in buying an eco-friendly Lexus, we have the Lexus LS Hybrid for sale, too. Or, we even have the 2019 Lexus LS 500 F SPORT if you want a bolder luxury sports sedan. 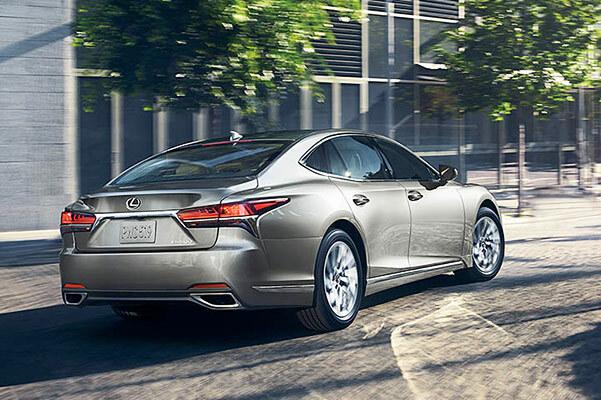 Get to know the variety of Lexus LS Sedans for sale to determine which is right for you, and don't forget to ask about 2019 Lexus LS lease specials! Take a test-drive today and learn all about the new Lexus LS price, mpg ratings and more at our Lexus dealership in Margate, FL. 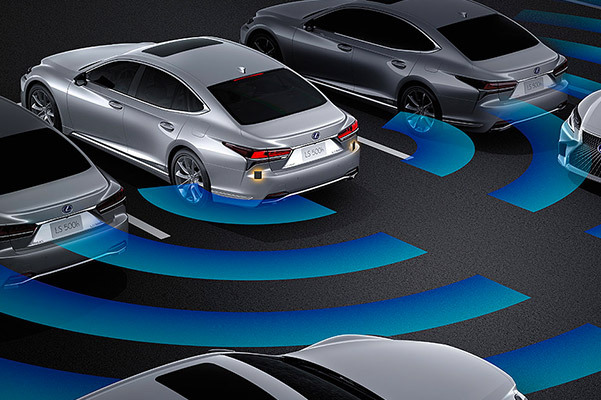 Whether you're interested in buying the new Lexus LS 500 or leasing the 2019 Lexus LS Hybrid Sedan, the team at our Florida Lexus dealership will inform you of all the LS specs, configurations and pricing information you need to know. Lease a 2019 Lexus LS in Margate, FL, today!